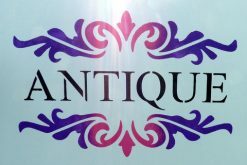 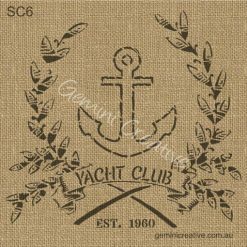 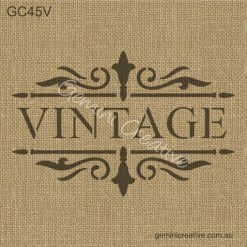 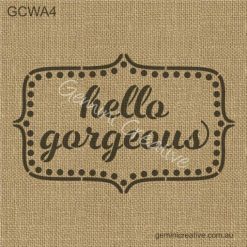 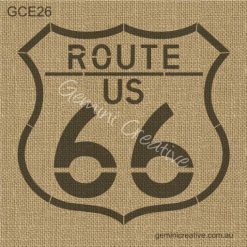 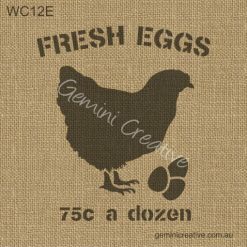 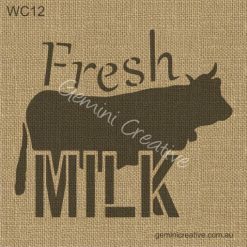 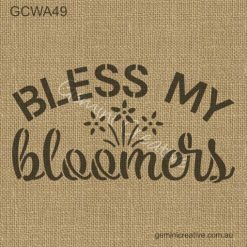 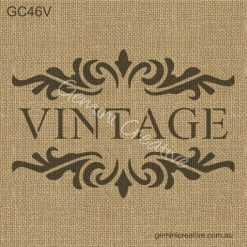 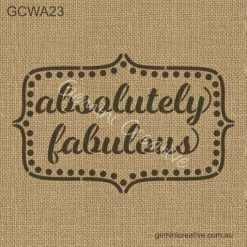 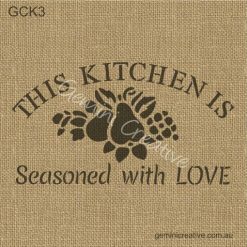 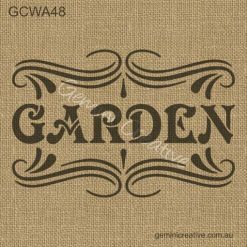 Australian made sign stencils, perfect for a wide range of painted projects. 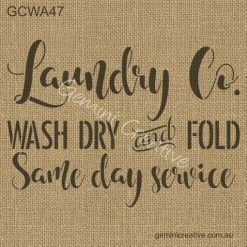 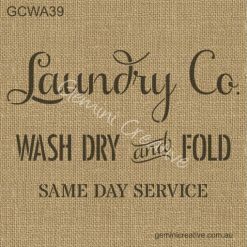 Stencils are well designed for ease of use and cleaning. 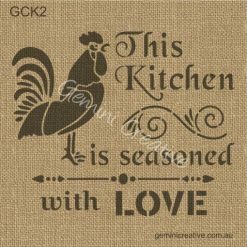 Laser cut 10mil Mylar® ensures the stencils are flexible and reusable.